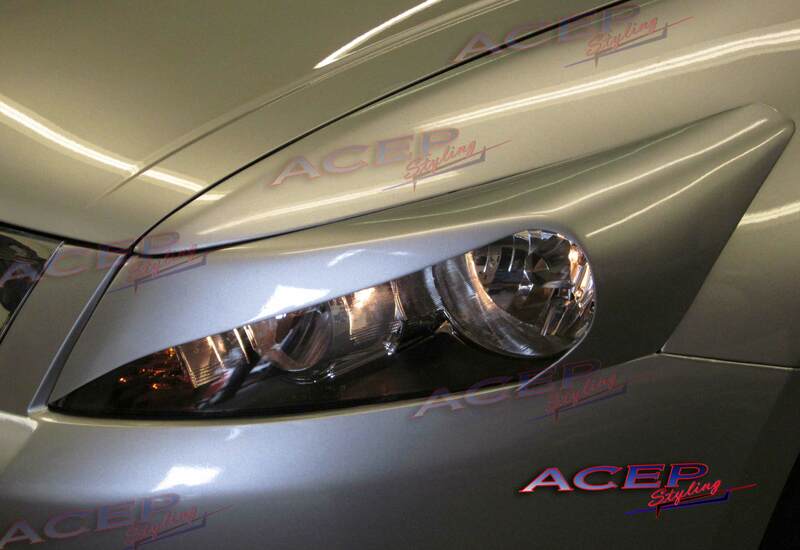 Note: These Provoker eyelids DO NOT block your turning signal light, it is still visible during day and night. 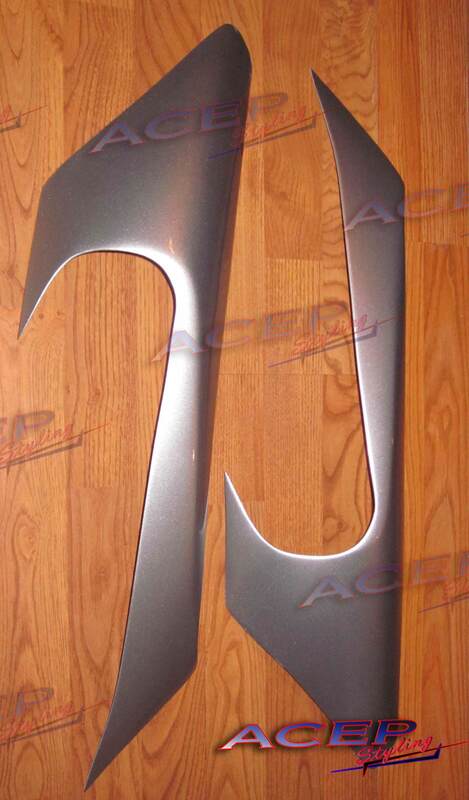 This part may be made to the order, so please allow 6-9 business days before part is shipped. 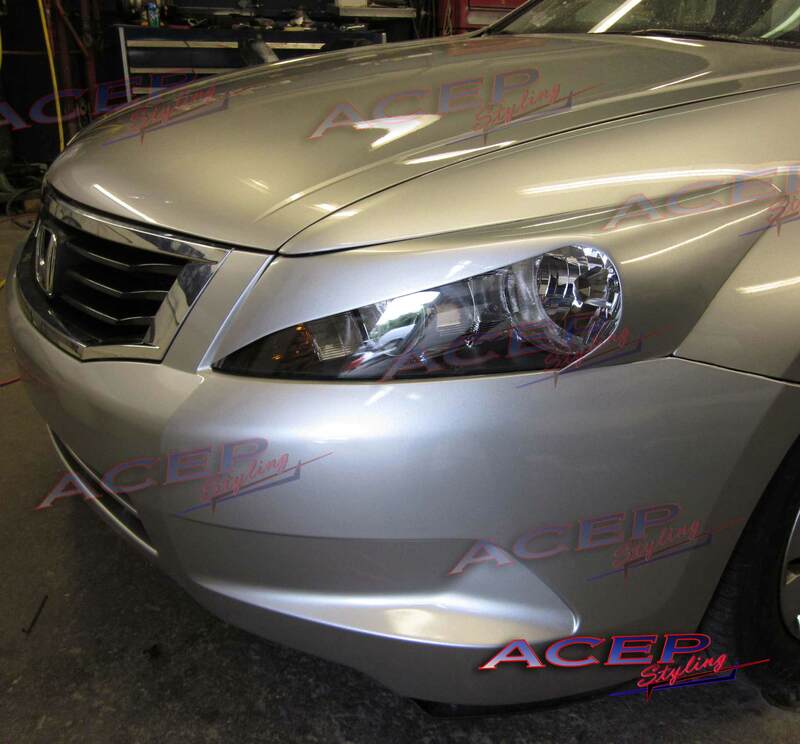 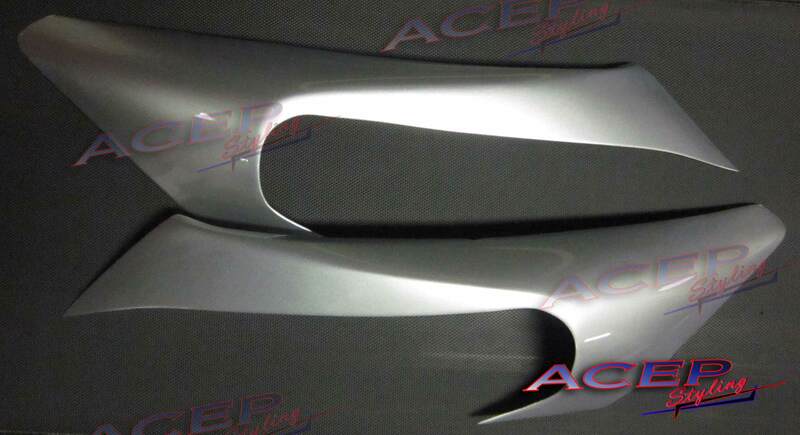 Click the button below to add the ACEP "Provoker" Headlight covers covers fits HONDA Accord 2008 - 2012 to your wish list.